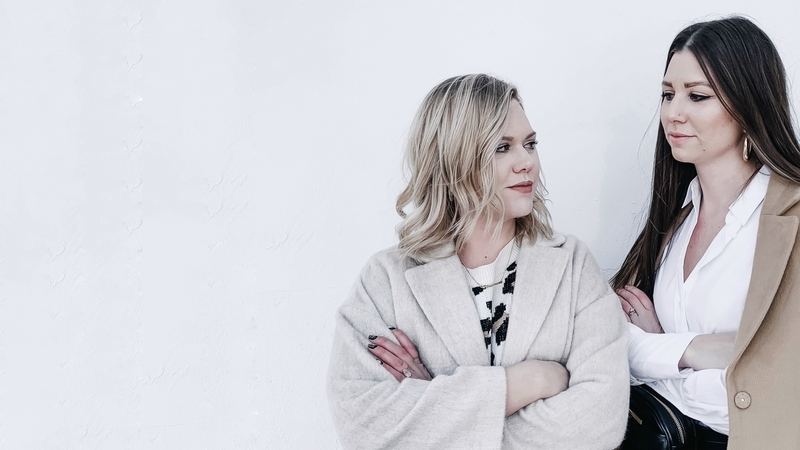 A B O U T | Jenne & Lindsey Co.
Jenne & Lindsey Co. was founded by sisters, Jenne and Lindsey in 2018 as a a safe space for women to find empowerment and confidence in their own unique journeys with BEAUTY, STYLE, & LIFE + STYLE DEVELOPMENT. In adulthood they have found that being a women in the present culture is far more nuanced than they once realized. Here they hope that women find inspiration and support as they develop their own unique voice and take up space in this world. Current/future projects include newly launched Lightroom Mobile Presets, The Makeup Edit (coming May 2019), and Life + Style Consulting (coming Summer 2019). Signup to join the Jenne & Lindsey Co. Mailing List below! You will receive updates on new products/services, a monthly newsletter with insider tips and tricks, and discount codes for being a community member.